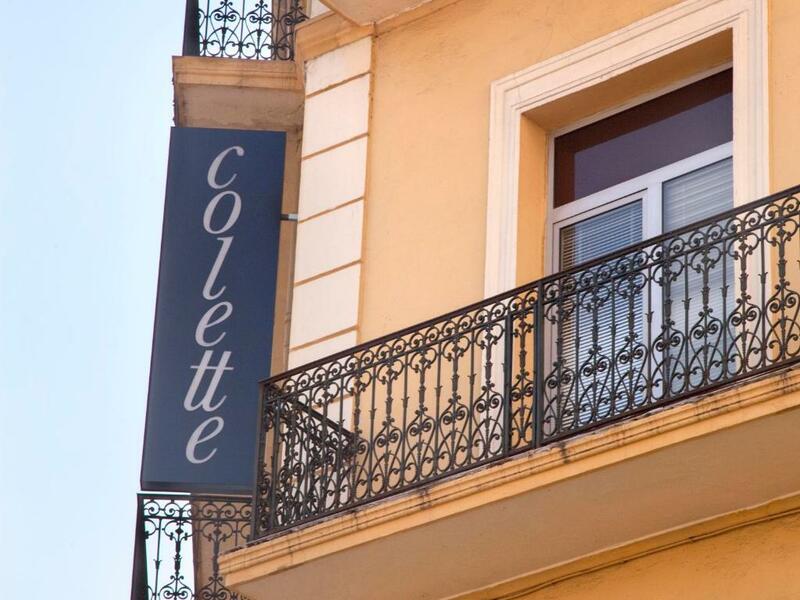 The Hôtel Colette is located in the heart of Cannes’ shopping area, and a 5-minute walk from the famous La Croisette beach. It offers air-conditioned guest rooms with Satellite TV. 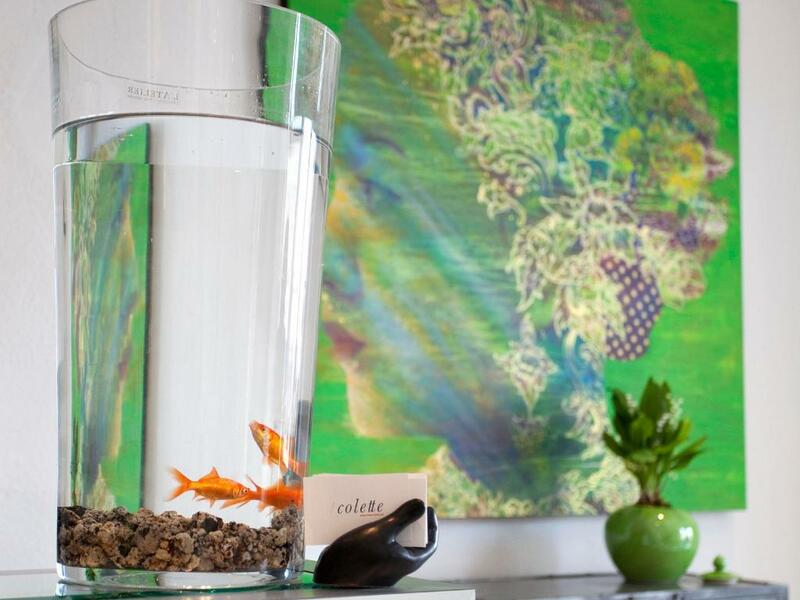 Each soundproofed guest room at the Hôtel Colette has a contemporary design and is equipped with high speed Wi-Fi access and a minibar. All rooms have a private bathroom with l'Occitane welcome products. Guests can choose between an American breakfast and a buffet breakfast every morning, served on the hotel’s terrace. 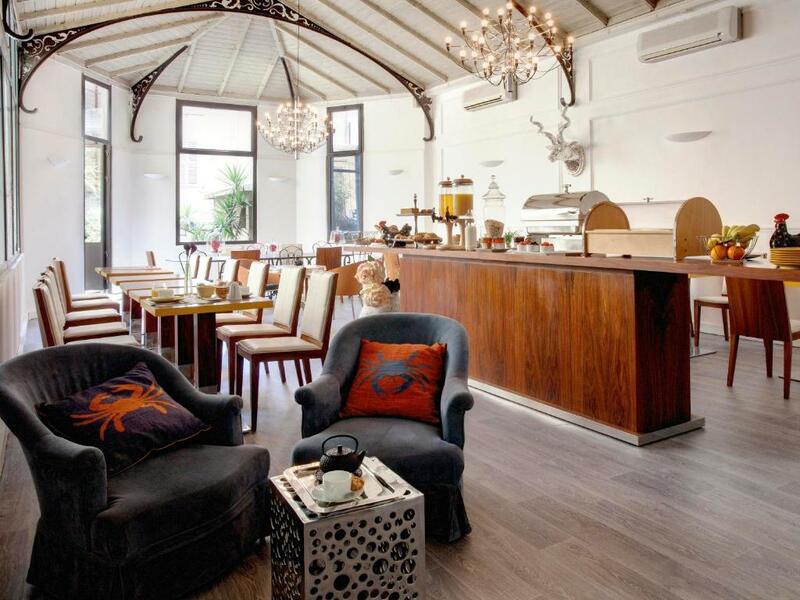 The hotel offers a bar and there are also a number of restaurants and bars within walking distance. 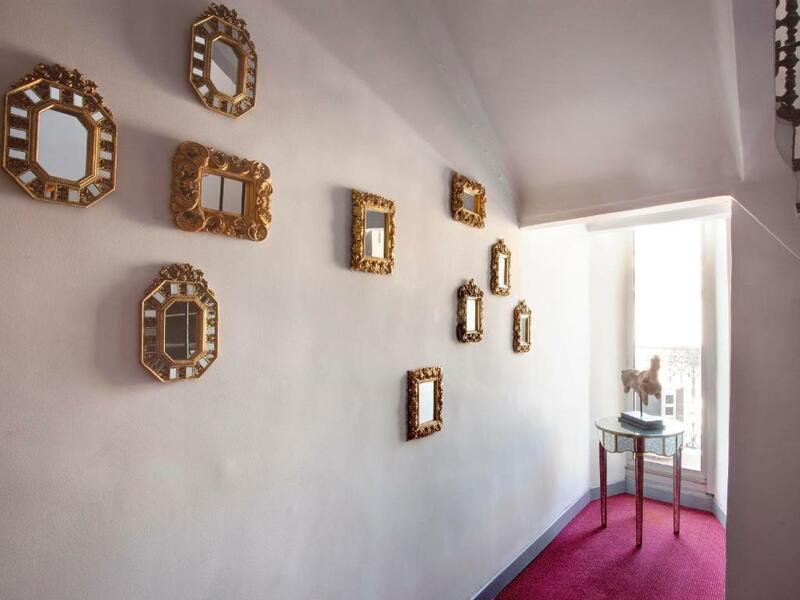 Hôtel Colette is a 5-minute walk from the Palais des Festivals et des Congrès where the Cannes Film Festival takes place each year. 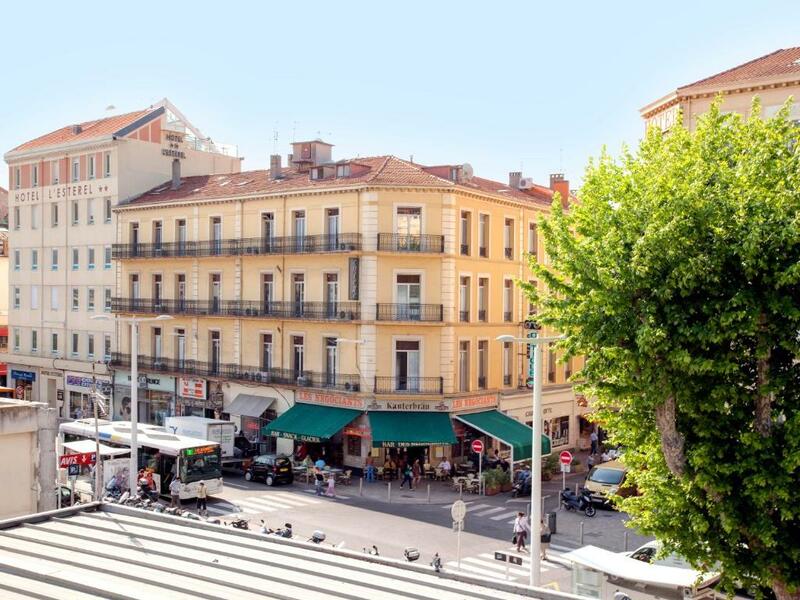 It is easily accessible from the A8 motorway and Cannes Train Station is located opposite. Guests receive special rates at a nearby car park.